A home is a place where your body and mind are always relaxed. Adding all the luxuries of a contemporary lifestyle along with a grand location makes your living more relaxed and classy. If you are planning to invest in a residential property in Gurgaon, then there is good news for you. Tata Housing has brought an excellent housing option to serve your entire family in the best possible manner. Tata housing is a name that holds the value of offering the superlative living options to the modern homebuyers. 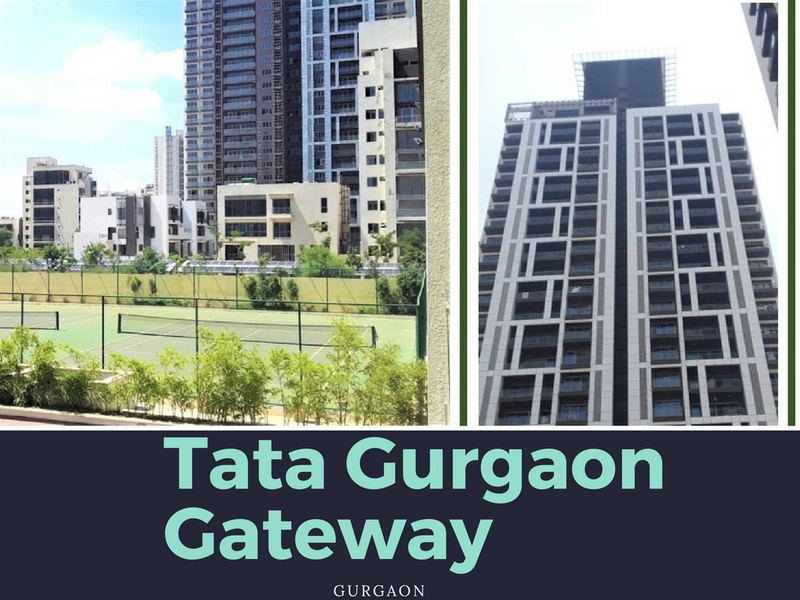 The project is named Tata Gurgaon Gateway offering a beautiful mix of 2 and 3 BHK ultra-luxurious homes to make your living really enhanced. This is ready to move property that will offer peace, tranquility and above all, a supreme ease of living. Tata Gateway is actually a city within the city Gurgaon. The community offers all the basic amenities almost at your doorstep. Be it a hotel or a lifestyle store, everything is located at just a stone’s throw-away distance. The luxury apartments at Tata Housing Gateway are much more than just a residence as they offer an advantage of community living. Apart from this, the location is bestowed with overwhelming greenery that makes it an ideal option to invest if you are inclined towards green living. 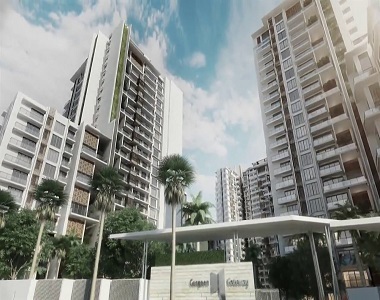 This is an unbeatable property that is designed to bring the best of living experience for you. The entire place is pollution-free and these highly crafted homes fulfill every desire of the modern homebuyers searching for pure luxury and comfortable living. The beautiful seating areas, walkways, landscaped gardens, fitness facilities, separate kids’ playing areas etc. are some of the amazing amenities that will allow you to unwind yourself. The lush greenery spread over inside the complex gives you a blissful experience while you reach home after a long hectic day at work. you can have a look at these apartments from all the corners to make a smart investment decision. Talking about the location, the builder has chosen the location thoughtfully to make the living of residents hassle-free. All the major and basic conveniences are located very close to projecting location that you need not spend hours in traveling. 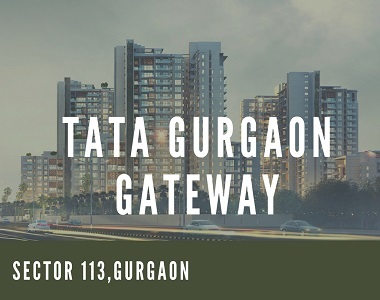 Conveniently located in Sector 112 and 113, Tata Housing Gateway enjoys easy and fast connectivity to all the major landmarks in and around NCR. The social infrastructure is well-developed and everything within vicinity improves your traveling cycle as a whole. This is an exceptional property in terms of investment and quality living both where you can live your housing dreams to the fullest. The location, facilities, and features are the key reasons to invest here that will allow you to enjoy great returns in future. So, are you ready? Have a look at these homes and invest if you feel this is the right option.